“Love is in the air and we know that buyers will adore our special Valentine’s offer,” says regional marketing manager, Hollie Lockhart. “The Valentine’s bundle includes carpets up to the value of £2,000, turf to the rear garden, a Dyson Vacuum, iPad Pro, 42” Smart TV and £100 worth of Love to Shop vouchers. 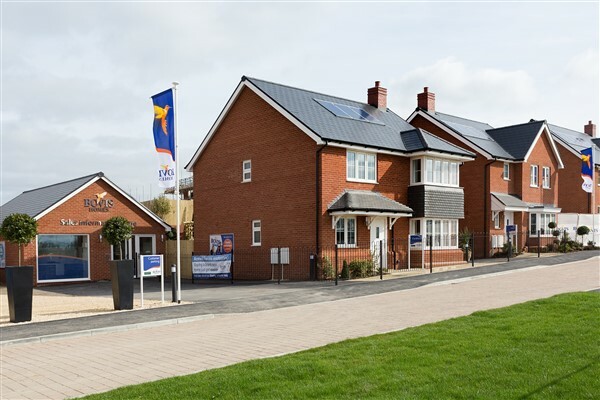 The properties built by Bovis Homes have been designed with modern lifestyles in mind, and have been beautifully created with stylish, contemporary kitchens, open-plan living areas and spacious sitting rooms.